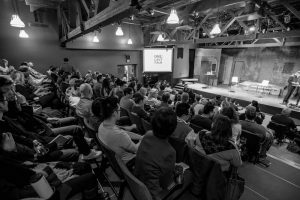 WANT TO SPEAK AT A ONE LAST TALK LIVE EVENT? Don’t wait! 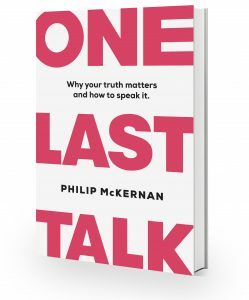 The book will show you why the One Last Talk process is so important and how to craft your own unique One Last Talk. We encourage you not to wait to share your talk at a live event but rather deliver it to a friend, loved one or to your own community. Hear from Tucker Max and his experience of the One Last Talk extraction process.